Prints will be available in A3 size (11.7 x 16.5) for a limited time only and priced at $90 (+p&h). Printed on 100% cotton museum grade white Fine Art paper. 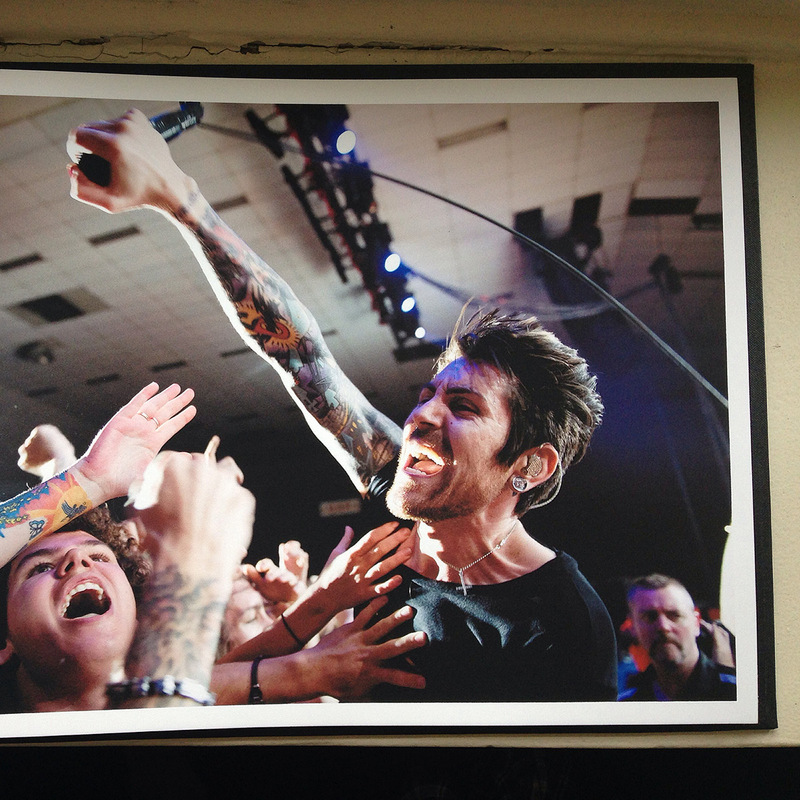 This image above is a print of Davey Havok from AFI and is the kind of print quality you can expect. Alternatively I still have A4 prints and A2 prints available, priced at $45 and $200 respectively. These are some of the bands available. Not all are available on the Shop, so drop me an email request and I’ll get back to you.